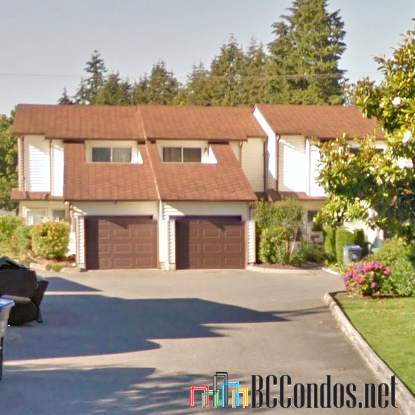 Evergreen Estates - 15541 87A Avenue Surrey, BC V3S 6T2, NWS2437 - located on the corner of 87A Avenue and 154b Street in the popular Fleetwood Tynehead area of Surrey. 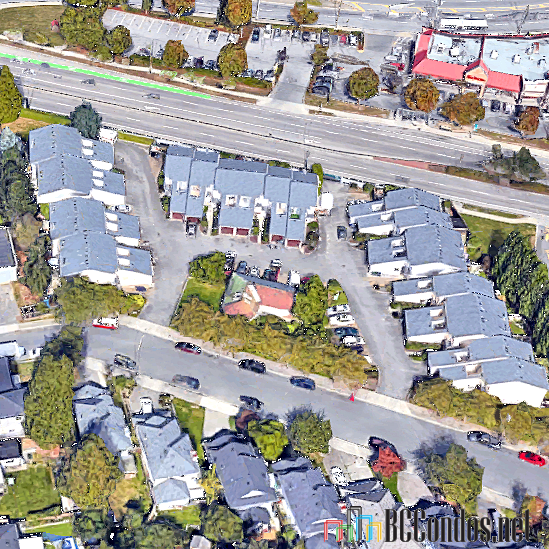 This is a convenient location that is close to bus stops, Maple Green Elementary, Safeway, medical services, Maple Green Park, recreation and more. 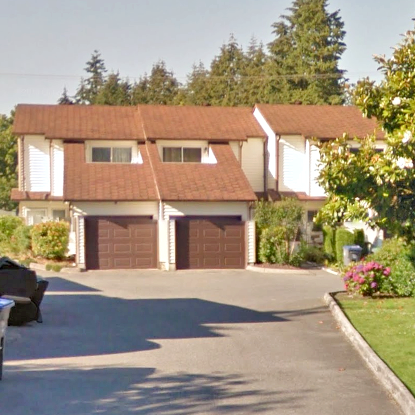 Direct access to highways including Fraser Highway allows an easy commute to surrounding destinations. Evergreen Estates is a family-oriented townhome community that offers 23 units built in 1986 and are professionally managed. Most units feature two levels, two or three bedrooms, insuite laundry, cozy fireplaces, private backyards and spacious patios that are great for relaxing and entertaining. . 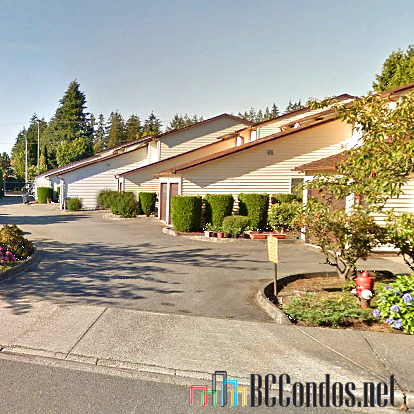 This is a well maintained complex that offers a clubhouse and visitor parking. 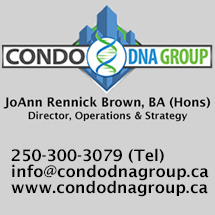 This is a multiple address complex that includes 15519, 15525, 15529, 15537 and 15541 87A Avenue. 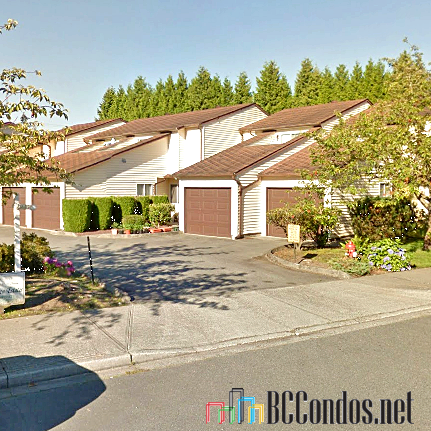 This is a quiet neighbourhood that offers comfortable townhome living - Live at Evergreen Estates.